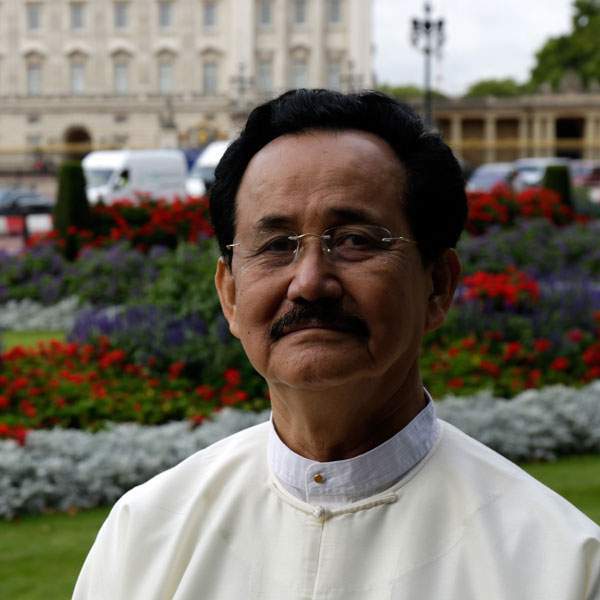 via BBC, 02 November 2017: A delightful story from the BBC following U Soe Win, a descendant of Burma’s last king, Thibaw, and his search for a ruby that was stolen from his great-grandfather during the last days of the kingdom. When Britain conquered Burma, the last king’s most treasured possession, an enormous, priceless ruby, disappeared. Who took it, where did it go, and where is it now?